The monsoons are an amazing time to visit any place. The rains come as a wave of relief, stealing away the heat and leaving behind a blanket of greenery. The same goes for the Andamans. Every year the rains add their own charm to this tropical paradise, making it all the more irresistible. 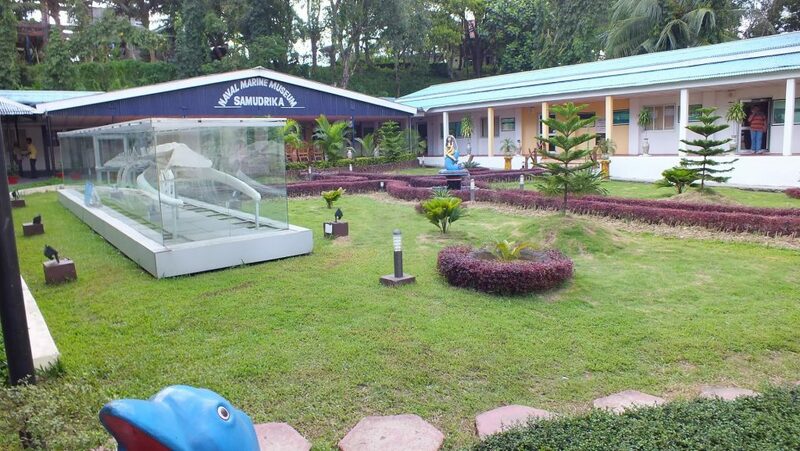 If you intend to make the most of the monsoons in the Andamans, here’s all you need to know. Before you head off to wander around and explore the gems of the Bay of Bengal, here’s what you need to keep in mind. Now that we’ve tipped you on things to keep in mind before you head there, here are a few spots you can hit once you’ve stepped foot on the islands. The capital of the Andaman Islands is home to countless tourist spots that can be visited all through the year. Most Andaman Tour Packages will take you visiting the to the places mentioned below, but feel free to deviate from the plan and explore the islands by yourself. The Naval Marine Museum is run by the Indian Navy. It educates visitors about the geography of the islands, the people, the culture, the marine life and archaeology. This peaceful 2-hour cruise takes you along the quiet coastline of Port Blair. This is something you need to try if you want to simply relax and take in the island air. 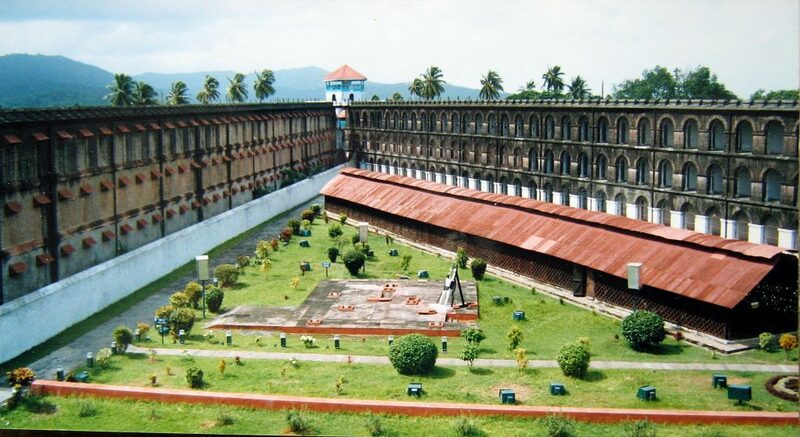 This once upon a time colonial prison is now a tourist hotspot that showcases the historic Indian freedom struggle through an amazing hour-long sound and light show. If you’re keen to learn about the Indian freedom struggle, then this is one place you must visit. 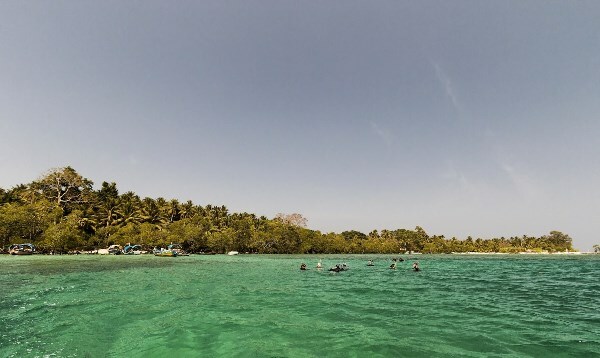 At a distance of 60 km from Port Blair, this beautiful island is home to beautiful beaches, colourful coral reefs and countless sightseeing destinations. Havelock Island is famous for its stunning coastline, so if you’re heading to the Andaman Islands, its beaches deserve a visit. The cool monsoon breeze and the soft sands of the shoreline will leave you in a state of harmony for hours on end. 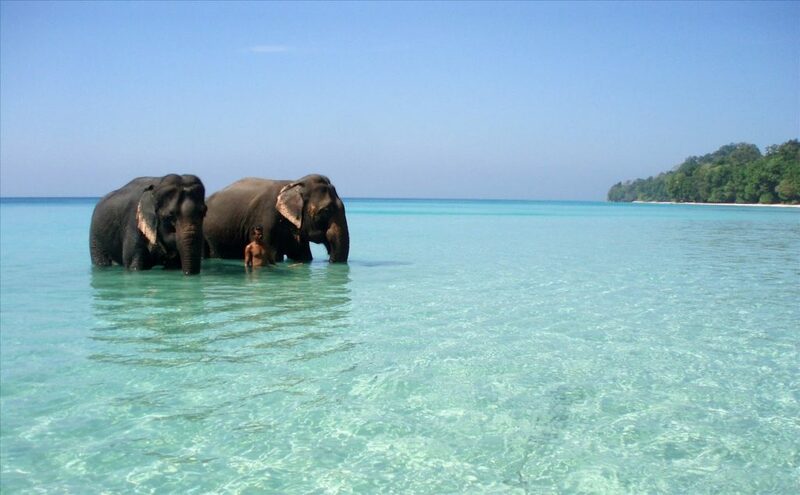 On the west coast of Havelock Island you will find the unbelievably beautiful Elephant beach. 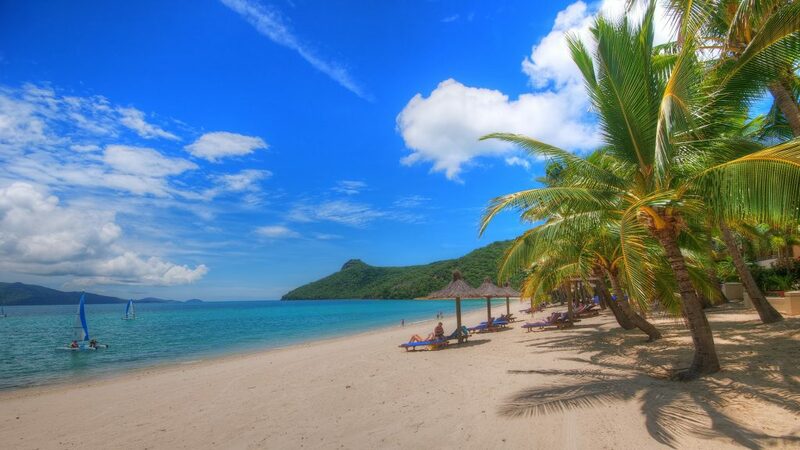 Take off your shoes and feel the soft white sand embracing your feet with every step you take. You could also leave the shores and try your hand at scuba diving and snorkelling to explore the beautiful and colourful coral reefs. There are many Andaman packages to choose from with varying itineraries, look into them and you’ll find some amazing places to visit. All of you weren’t sure of visiting the Andaman Islands in the monsoon before, the above list may have definitely changed your mind. Keep the tips in mind, check off every spot on this list, explore the islands by yourself and you will definitely experience monsoons in the Andamans in an unexpected and amazing way. If you think we’ve missed out on some tips or amazing spots to visit, do let us know in the comments section below. 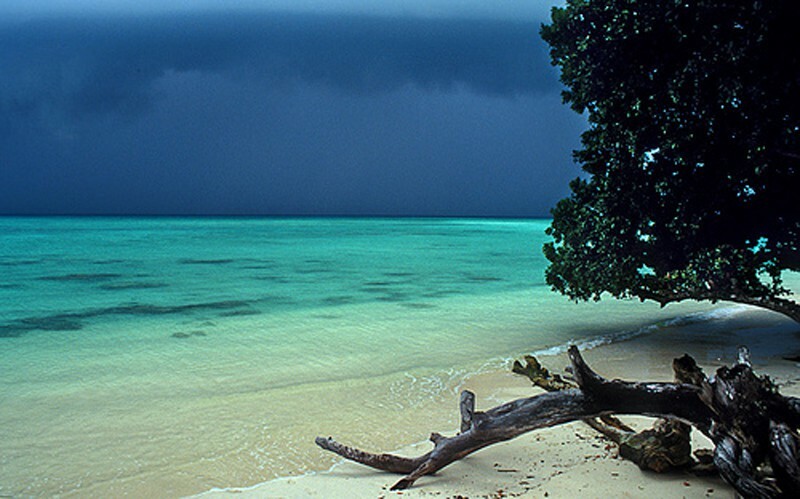 The rains adds its own charm to the Andamans, making it all the more irresistible. 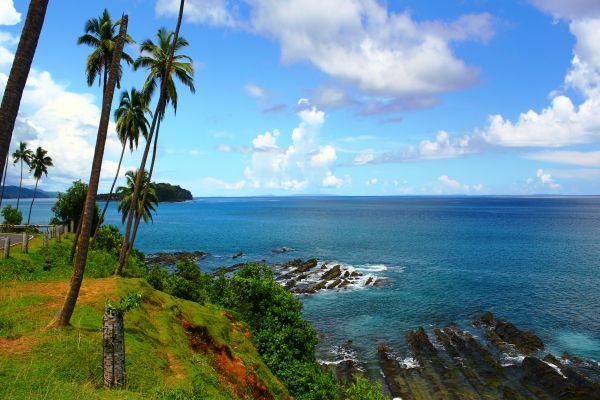 here’s all you need to know before planning Andamans trip.